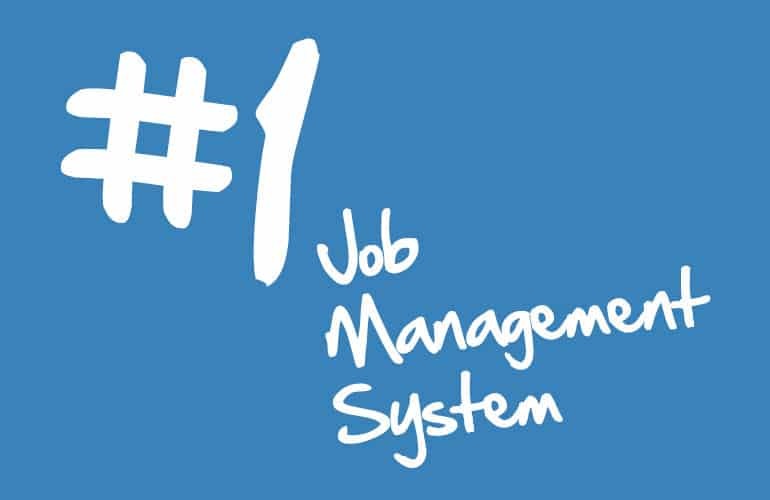 Introducing Eworks Manager, the number one Job Management System! Eworks Manager comprises 2 main elements, the admin system, and the App. When used together you can have total control over your jobs and staff, making your company run in the most streamlined and cost-effective way. This will help you achieve maximum profit from your companies' products and services. 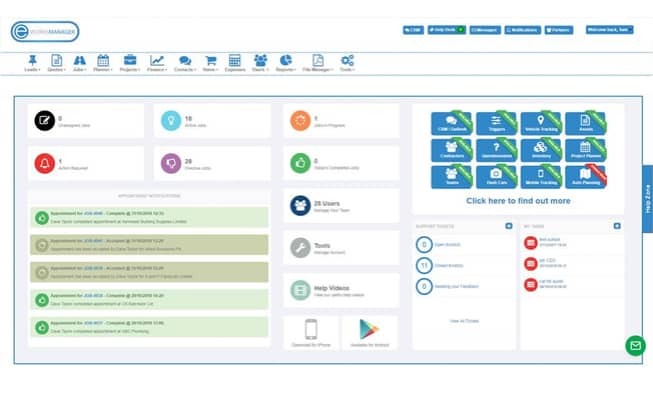 Our admin system allows you to keep control of the WHOLE of your business in one place. Our system can help your leaders keep control of sales, planning, completing jobs and projects, purchasing, assets, inventory, invoicing and your workforce - Read more below about our fantastic features. 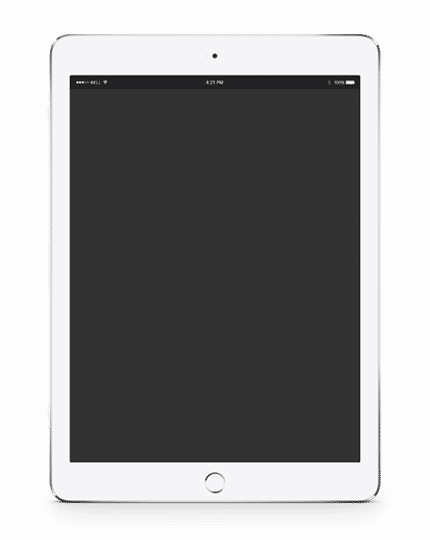 Create, send and manage quotes on the admin system and App whilst on site! 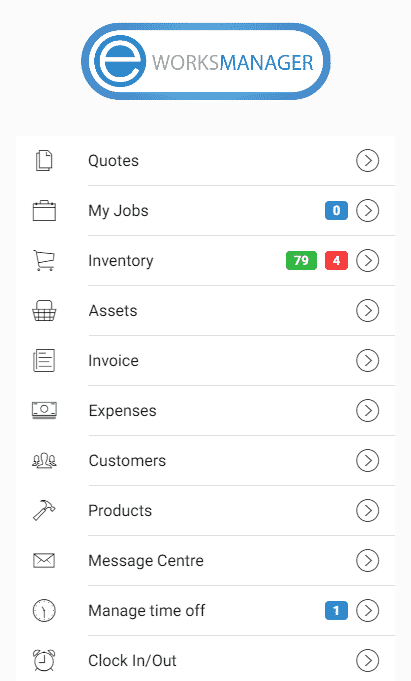 Create jobs or job sheets from the admin system, or the app. Assign jobs to a project or multiple trade jobs. 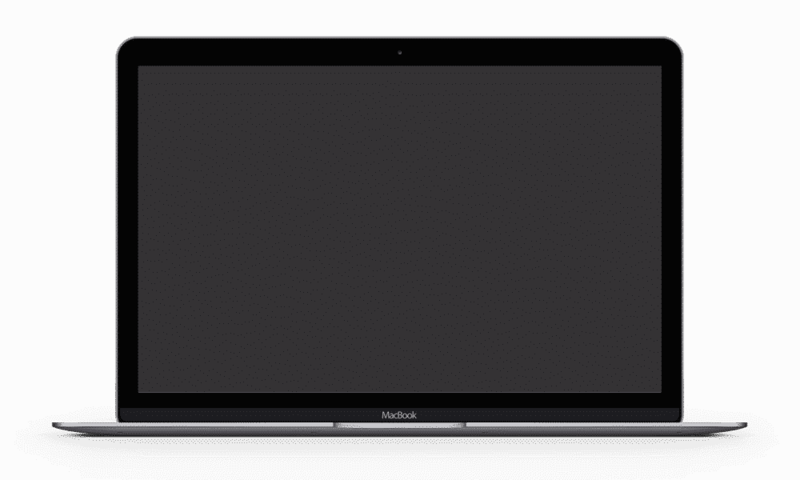 We have a virtual whiteboard that allows you to see all your jobs that have been booked in. The App will take your employees' current location and then give them directions their next job. The system is integrated with tracking and distributing jobs to your vehicles. 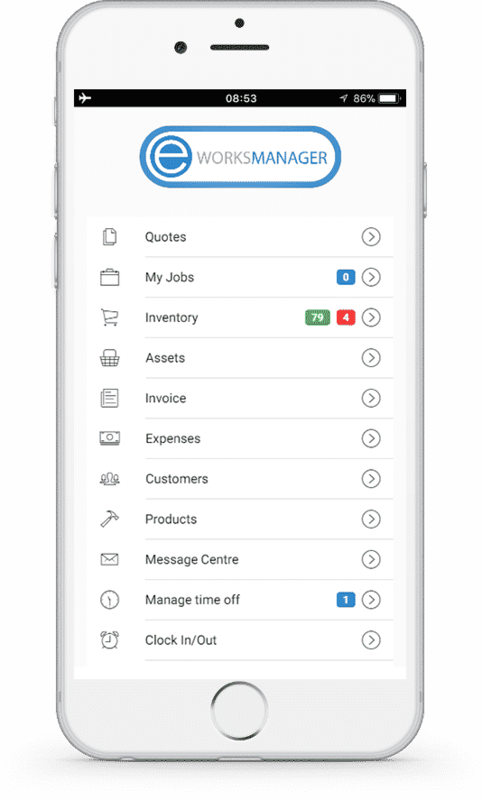 Monitor, schedule and maintain all your customer and company assets. Manage all your warehouse stock levels and control your van stock with ease. With an invoicing system built in - plus integrations into top brands - control your finances. With a feature rich mobile App, your workers and subcontractors can achieve all they require. Our mobile App allows your mobile worker to have total control. SECURITY is a key part of most companies, you are in control of what you want your workers to see, don't worry! So wherever you are working you can complete your jobs without any data connection. 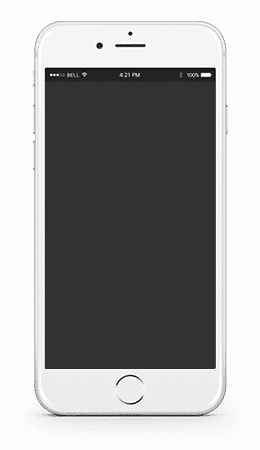 Build a detailed quote with our mobile App. Simply add your customer and select from a range of pre-populated services. 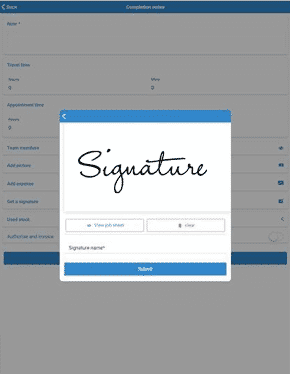 Getting signatures from customers or operatives is built into our system. Your job sheet is automatically created based on the job information. Take photos of before and after jobs. Attach them to the job sheet to send to your customer or for storage purposes. Upload multiple photos at once. The App will take your employee's current location and then give them directions their next job. Complete your paper documents from your mobile or tablet device. Any documents can be made digital into our system. Enables you to track all your expenses as and when they occur. Each cost can be assigned to a specific job on the go. Creating invoices on the go allows you to send your invoice immediately after finishing a job. Our App work with Android and IOS devices. With a built-in offline feature, you can guarantee your operatives work smoothly. CRM software built into the system - You can manage your calls, emails, tasks, notes, complaints and see a full history. With our Outlook integration, you can sync your internal emails. All your business documents can be customised into the Eworks system. Whether it be your job cards or documents that need completing on the go. With a built-in diary system, you can plan, monitor and track all your jobs in real time. If things don't go to plan, our alert system will let you know. Your Eworks system can be easily set up. Import your customers, products and users and away you go. All sections are customisable to you. Watch our brief one minute video - even better try the software yourself and use the help videos to educate you.